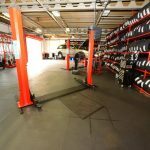 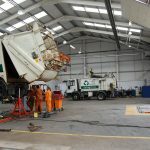 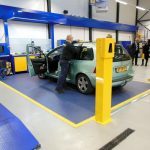 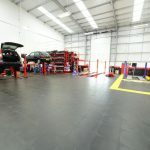 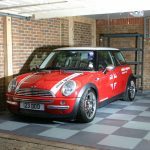 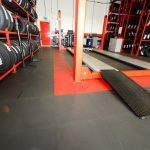 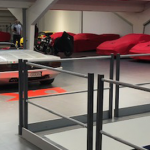 Our workshop flooring solutions have been specially developed to provide a smart, versatile and hard wearing range of tiles, capable of withstanding heavy daily use by heavy pallet loads and fork lift truck use and even HGVs. 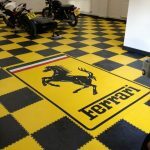 They are designed and manufactured for busy industrial environments, can be installed quickly with almost no downtime, and are versatile enough to come in a range of colours and with bespoke logos and demarcation zones. 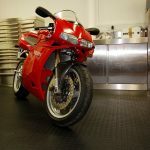 Here are a few examples of our workshop floor tiles in use across a range of well-recognised and established international manufacturing businesses. 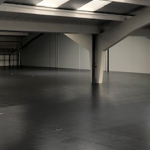 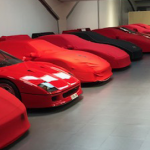 Our team has successfully installed warehouse flooring for a wide range of companies across Europe and we are ISO9001 Certified, so please contact us you have any questions on (+44) 01582 788232 or get in touch via email.